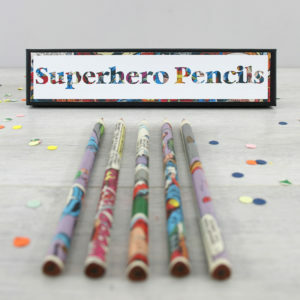 Personalised Film Pen. 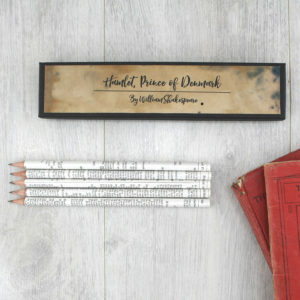 A gift for all the movie buffs. 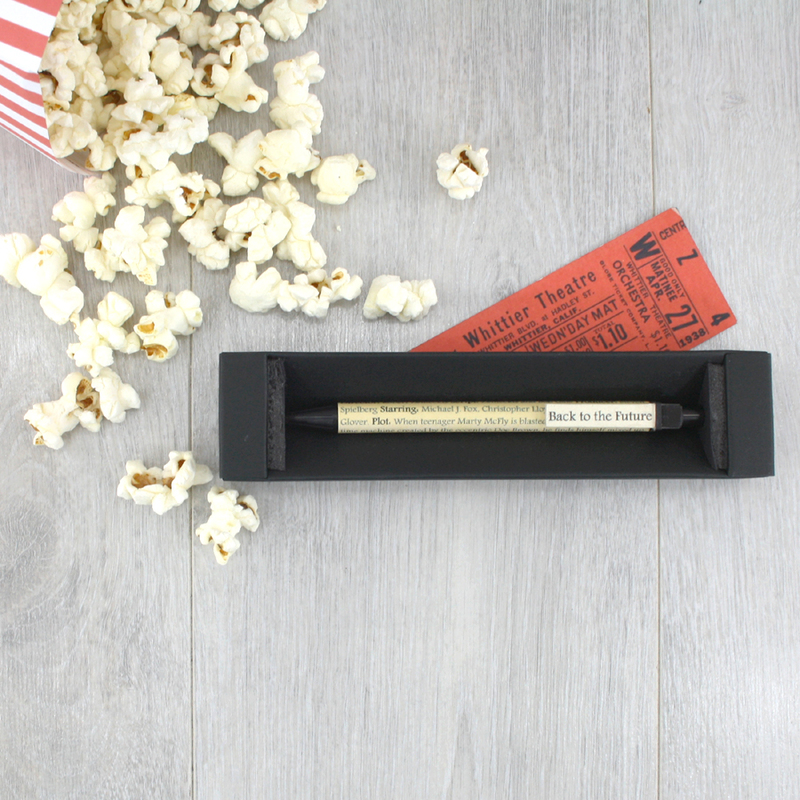 Your pen will feature your own personalised cinema review. 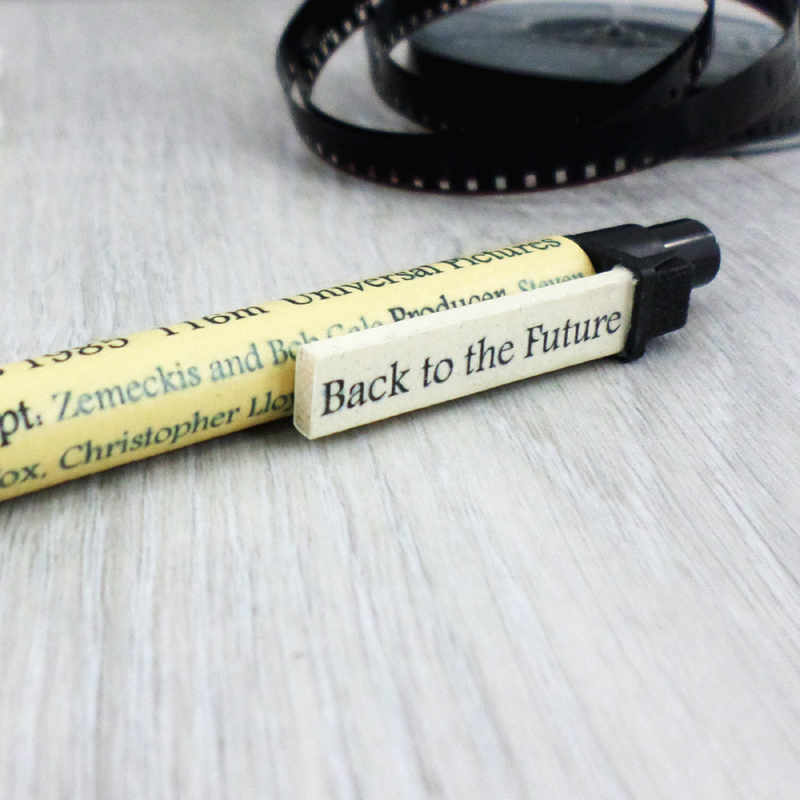 Choose your favourite film and have it on your pen. 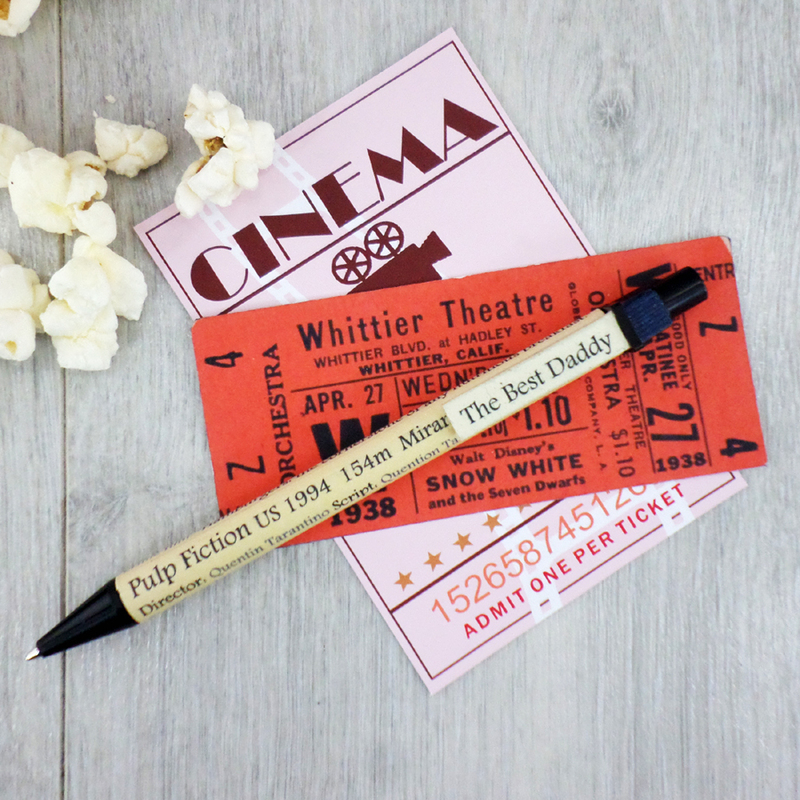 Pick your favourite film of all time for your personalised pen. 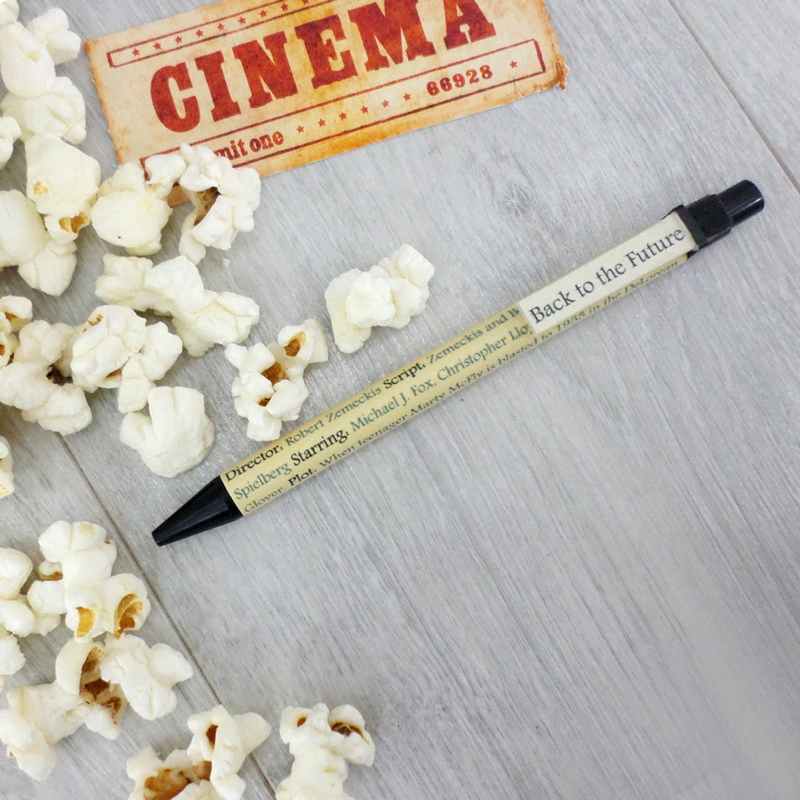 On the film review pen will be the date it was made, details on who it was made by and the actors starring in it. I include a brief synopsis of what the film is about and a famous quote from the movie. 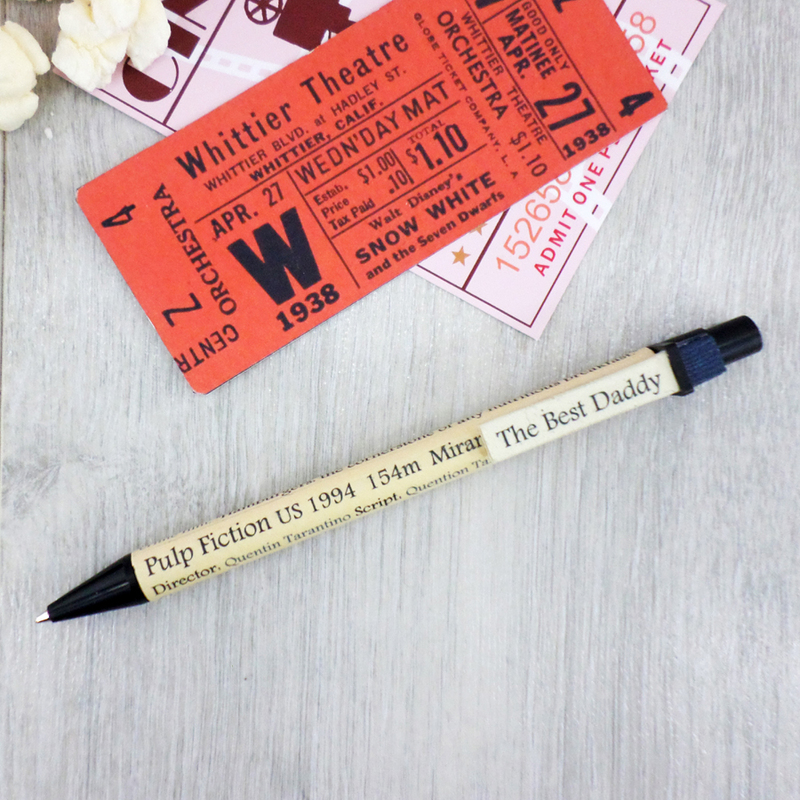 You could have the first film you ever saw in the cinema as a child, I distinctly remember going to see Curly Sue with my Dad. Or give as an anniversary gift the first movie you saw with your husband. 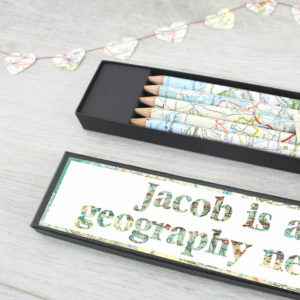 Paper is after all the traditional gift given for first wedding anniversaries. Some previous films chosen were Back to the Future, Pulp Fiction, Indiana Jones, Starwars and The Hunger Games just to give you a few ideas. 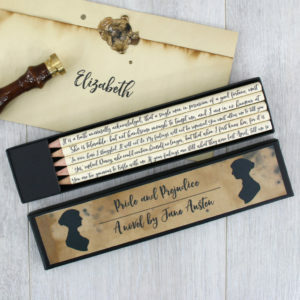 People have also bought these as unusual wedding favours, with the bride and groom’s favourite film for the pen. 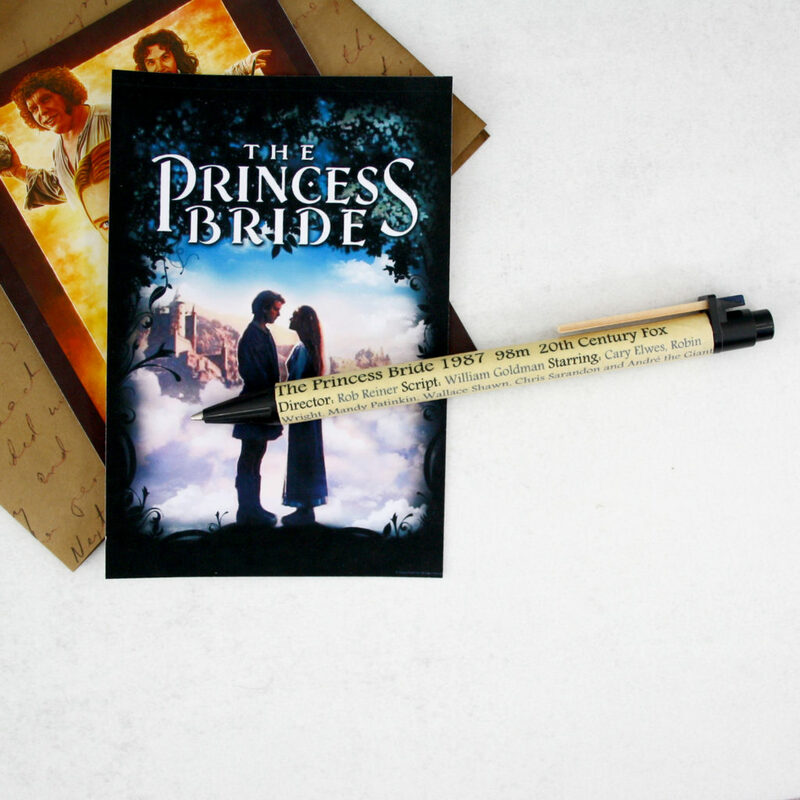 Each film review pen is sealed with a hard wearing matte varnish that prevents fading and wear and tear.